If you want to make a special Valentine’s Day Card Treat to give out to your friends and classmates this year at school, then here is a tasty and inexpensive project to make. 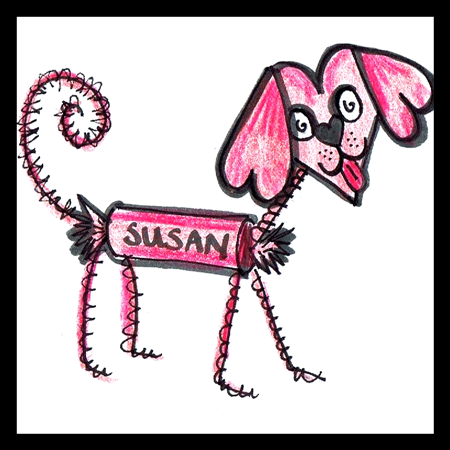 It is a Tootsie Roll, Standing Hearts Doggy Card. The easy to follow, illustrated steps can be found below. Have fun. Take a piece of red paper and fold it in half lengthwise. 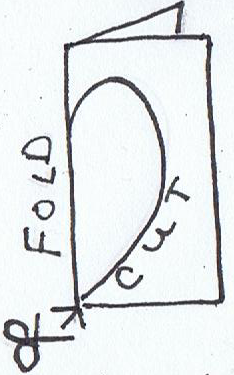 Cut a half heart along the fold to make a perfect heart. Take a red piece of paper that is 3 inches x 3 inches. 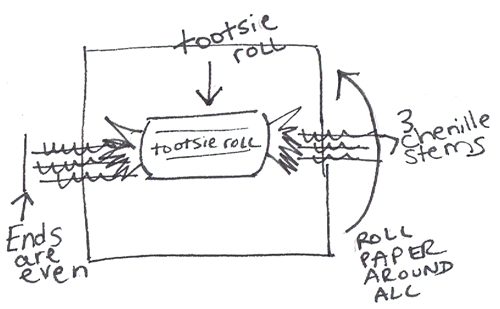 Put a tootsie roll in the center. 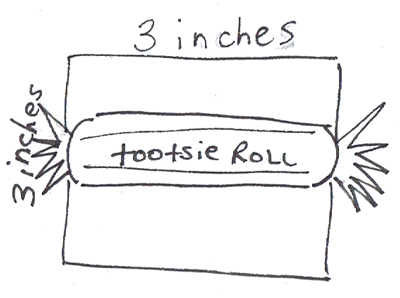 Then grasp 3 chenille stems and make sure that all of the ends are even….place that on or under the Tootsie Roll. Then wrap the paper around it. Glue the paper shut. Then the top pipe cleaner would bend up for the neck in the front. The back of this same pipe cleaner should curl like a dog’s tail. 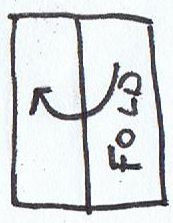 The other 4 ends should be legs…look below at the bottom picture to see how it should look. 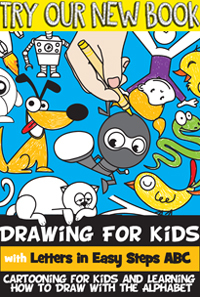 The above picture shows how to make the dog’s head. 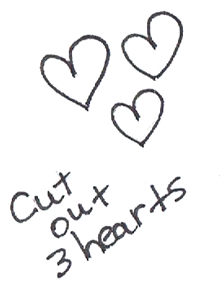 Take a heart for the face…and 2 hearts for the ears. Make a ‘w’ for the mouth. Googly eyes for the eyes, and a heart for the nose (drawn in). 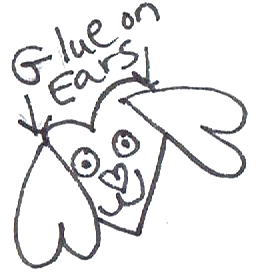 Glue the ears on. 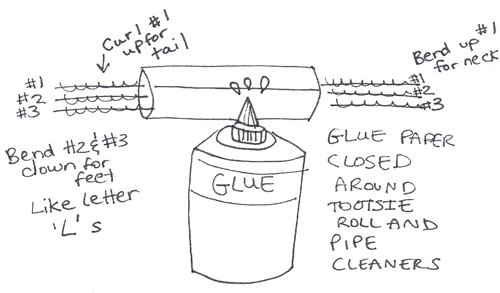 Then glue it on the dog’s neck (pipe cleaner. 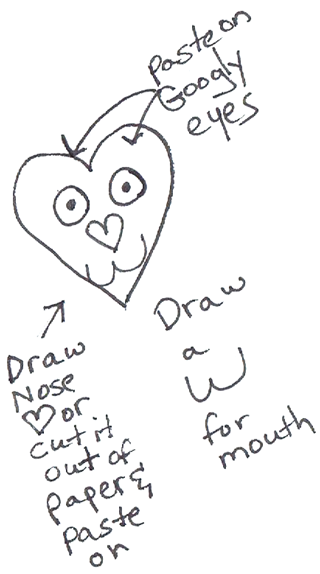 You can also glue on a ‘u’ shaped piece of paper for the dog’s tongue if you want to. 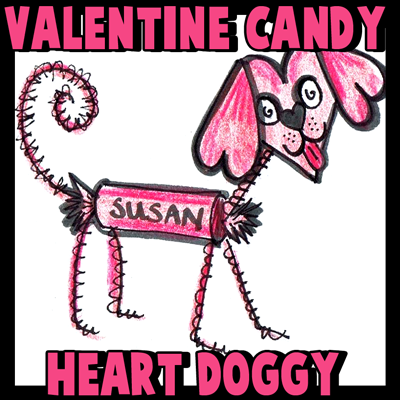 You can give this doggy treat to your friends at school for Valentine’s Day cards if you want…just write the person’s name on the outside on one side and write from: (your name) on the other side. I hope that you enjoyed this craft. Happy Valentine’s Day.